Following on from this morning’s webcast, this session will explain stresses and strains can be calculated from a working knowledge of the forces acting on a static body. 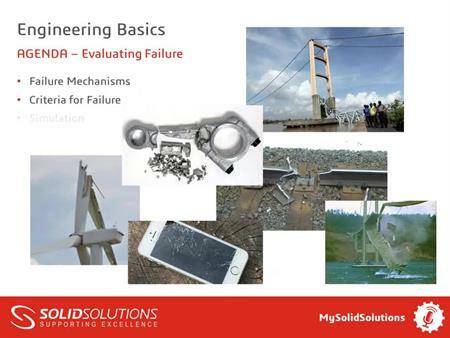 Direct, shear, bending and torsional stresses will be described with examples along with section properties. 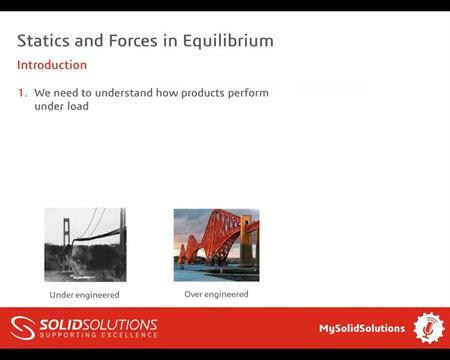 The webcast will end with an explanation of how stress components can be combined to create ‘equivalent’ stresses and how these can be easily and accurately evaluated in SOLIDWORKS Simulation.